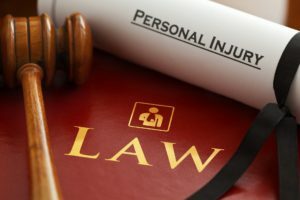 There are so many concerns when you are injured through no fault of your own. How will my medical bills get paid? How will my car get fixed? Am I entitled to a financial award? Gallagher Attorney Group knows the answers and is here to help. We know how to navigate the complex maze of insurance adjusters, medical pay claims, rental cars and financial compensation. Don’t let the insurance companies take advantage of you and give you less than you deserve! That is their job! Our job is to get the most for our clients. We have successfully resolved injury and accident claims for our clients for over 20 years and are ready to help! Call us today!